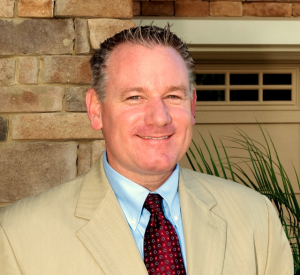 Congratulations to Mark Schirmer, Sales Associate at Greenleaf Lakes in Nocatee! Mark is celebrating his 8 year anniversary with our Providence Realty Team! His contribution to the Providence Homes family has been one of a kind and was recently recognized as the 2014 Providence Realty Sales Associate of the Year! We love having Mark as part of our team and know that in the coming years, he will only continue to add value to our company AND to our homeowner’s experience when it comes to buying a NEW home! Providence Homes is Jacksonville, Florida’s hometown builder. As one of the area’s largest locally owned home builders, we are committed to building beautifully designed, 100% Energy Star certified homes at an affordable price. No matter which neighborhood you choose in Clay, Duval, or St. Johns County, Providence Homes has been a name families can trust as a Jacksonville new home builder for more than 20 years. Visit providencehomesinc.com for more information.